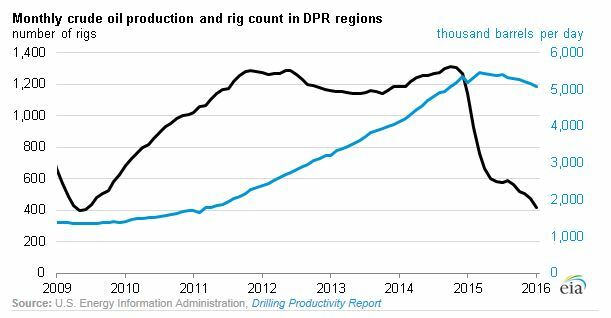 This EIA report joins a long list confirming the resilience of the U.S. oil and natural gas industry, thanks to fracking. Whether it’s the over 100 percent increase in production in the Utica, “remarkable” production in West Virginia, or record production in the Permian, fracking is unlocking vast energy resources across the country. In fact, technological innovation is making fracking so efficient that BP recently predicted the U.S. will continue to lead the world’s tight oil production in 2035. Thanks to continuing innovation in fracking, the U.S. oil and natural gas industry will not only survive, but prosper.